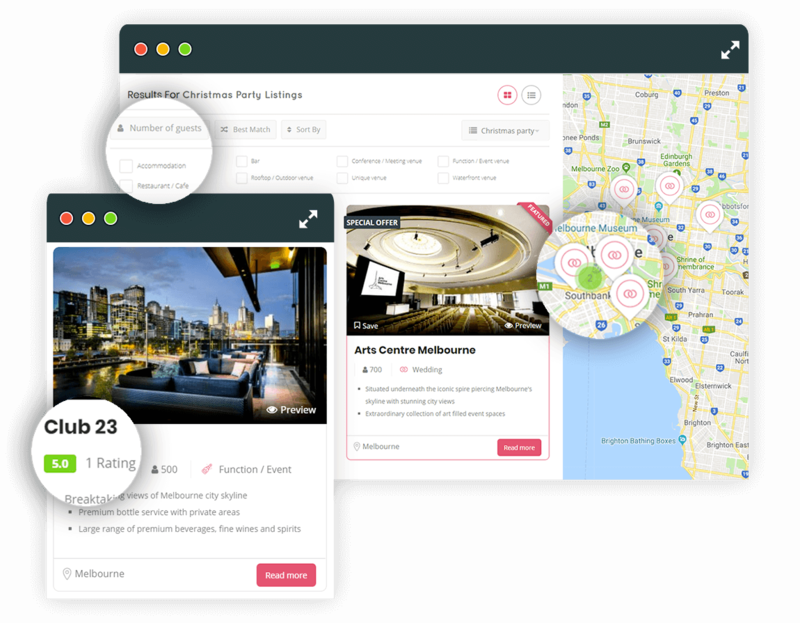 My Venue Finder is a FREE venue sourcing service and your tool to browsing thousands of venues throughout Australia and abroad. Whether you’re planning a work conference, retreat, Christmas party, gala dinner or wedding we’ve got you covered. We guarantee to make the venue finding process simple and are passionate about making every event a success. We will save you time and energy so you can focus on creating a memorable and successful event. Let us inspire you and help you plan and organise your event for FREE. Search our gallery of venues or choose to work directly with your very own personal venue expert today. We will present you with a comprehensive venue proposal / quote which is clearly laid out, allowing you to compare venues and facilities quickly and easily. . If you are still unsure or need further assistance just get in touch with your personalised venue finding consultant and we can organise viewings or gather further information to support you in your decision making process. Once a decision has been made, we will facilitate the contract and introduce you to your onsite event manager. We use our expert negotiating skills and buying power to secure the best price for your event or meeting. 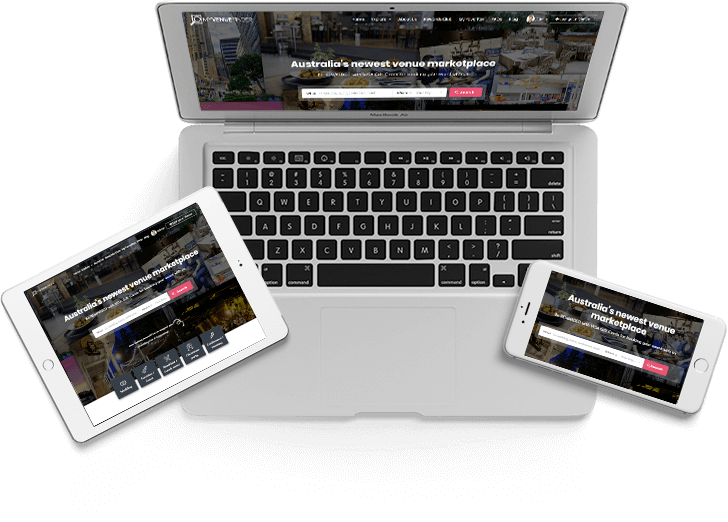 You will be presented with a venue proposal which is clearly laid out, allowing you to compare venues and facilities quickly and easily. We will supply you with details of venue contacts so that you can discuss the finer details once the booking is confirmed. This service is completely free to you! We will REWARD you for confirming your event with My Venue Finder, because who doesn’t want something for nothing!